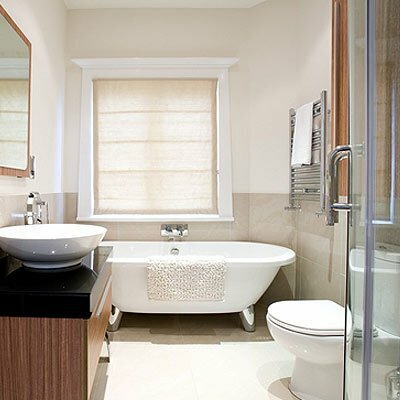 Want a new bathroom in your home? 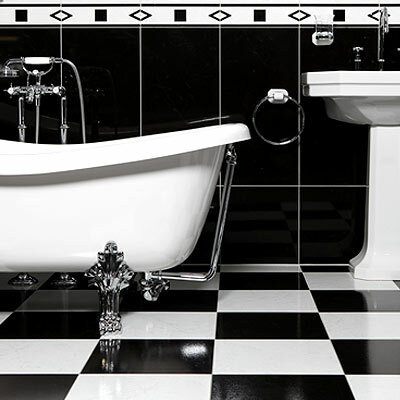 Why not visit the bathroom showroom at S & M Plumbing & Heating? 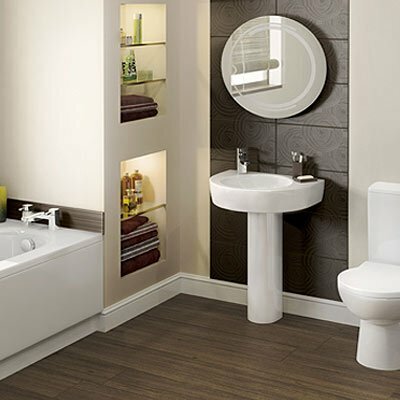 You’ll be able to choose from a range of displays to find the bathroom design that suits you and your home. Our bathroom installations team will then take care of the rest including the tiling, plastering, plumbing and electrical work. You’ll get our assistance with bathroom design and planning when you visit our showroom. 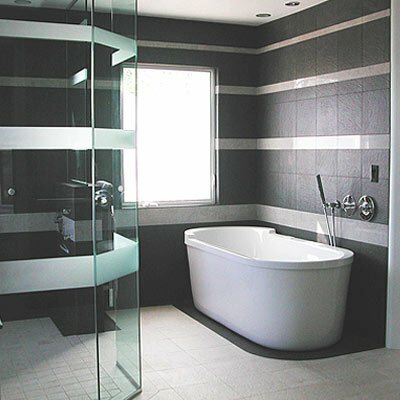 We’ll help you create a new bathroom that is the perfect fit for your life, whether it’s a relaxing evening soak or getting the kids ready in the morning rush.